Tuition is one of the most costly items of expenditure of the family budget. 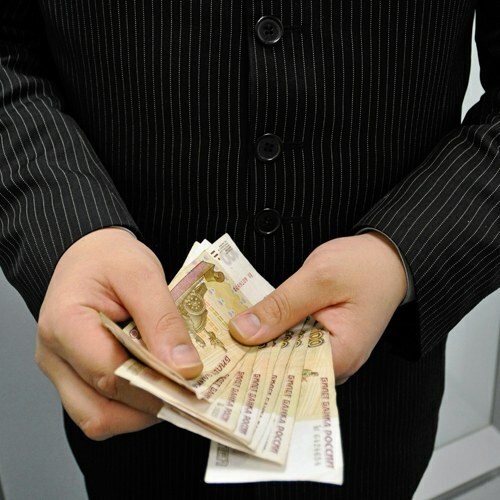 Observing certain rules, it is possible to return a small part of the money, at the rate of 13 percent. To do this, the Tax code provides so-called social tax deductions. To receive a tax deduction may qualify the student, his parents or guardians. Prerequisite is tuition at the expense of own income in the form of wages. If you had spent the funds of the parent capital winning prize or dividends, the taxes will not be refunded. Parents can recover some of the funds for the education of children until they reach the age of 24, and guardians – of majority, In any case, the form of training must be full-time. Brothers and sisters have the opportunity to get a deduction if they are working adults. The maximum amount you can receive does not exceed 50 000 roubles on each child. But really you will get the amount of overpaid tax. Consider this point with the following example. Training costs 30 000 rubles, and your income this year (dirty) - 380 000 rubles. For the year the tax amount will be 49 400 RUB It you paid, as calculated with the you monthly. Let's say you got 350 000 rubles, then the amount of tax must be less than 3 900 RUB this amount you'll get. In the case of self-payment deduction relies on you starting with 18 and ending with 24. This requires a document confirming that you worked while studying and paid the corresponding taxes. Educational institution, whether school, kindergarten or University, must be licensed. It can be both in Russia and abroad, public or commercial. It is necessary that all the documents have been issued correctly. This will help avoid problems in obtaining the deduction. When you receive the contract, it should be spelled-out person who will pay the tuition, otherwise unlikely to return something. Data of the same person prescribed in all payment documents. - copy of order of appointment of guardianship (curatorship). Students studying on a commercial basis, probably heard that you can recover some of the money spent on training. But how, when, and where to get the money, they don't. Return of the cost of training can be 13%, it is called tax deduction for tuition. But the deductions have limitations. Tax deduction - amount that is deducted from the income of physical persons at the rate of 13%, is regulated by the RF tax code article 219. The refund of tuition and refundable portion of income tax paid to the budget during the year (also held on the work with wage). 1) go to College (her, your children or wards). 2) to Be a payer of the tax to incomes of physical persons. To learn the amount you will receive, you need to take an income statement on form 2-NDFL, it shows your annual income and tax (13%), which was paid. Of the total amount of income you need to subtract the amount of expenses spent on training, and subtract the tax. As a result, the government returns the difference of the amount that you have paid and which have been prepared to pay. 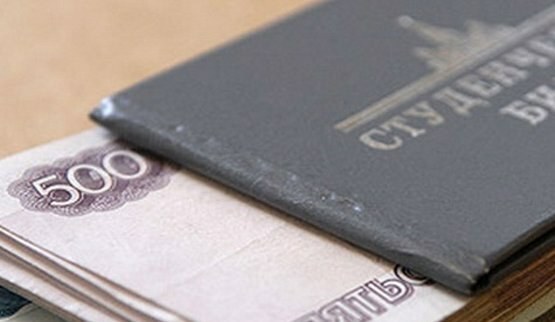 Note that the amount of the deduction is limited to the state not more than 120 000 rubles. Deduction recipients may include: students who pay the student from its own funds, as well as parents of students under 24 years of age and their custodians. No matter in public or in the commercial establishment you are educated. You only need to check the license on the provision of education services. A refund can be issued not only for higher and secondary education, but also, for example, if you learn in driving school, pass courses and so on, you can apply for a tax deduction. - a certified copy of the license of the educational institution. To obtain a tax deduction, you must provide all the above documents to the tax inspection at the place of your registration, at the end of the calendar year in which the payment was made, but not later than three years.